Four Winds-Oceanfront Condominium. 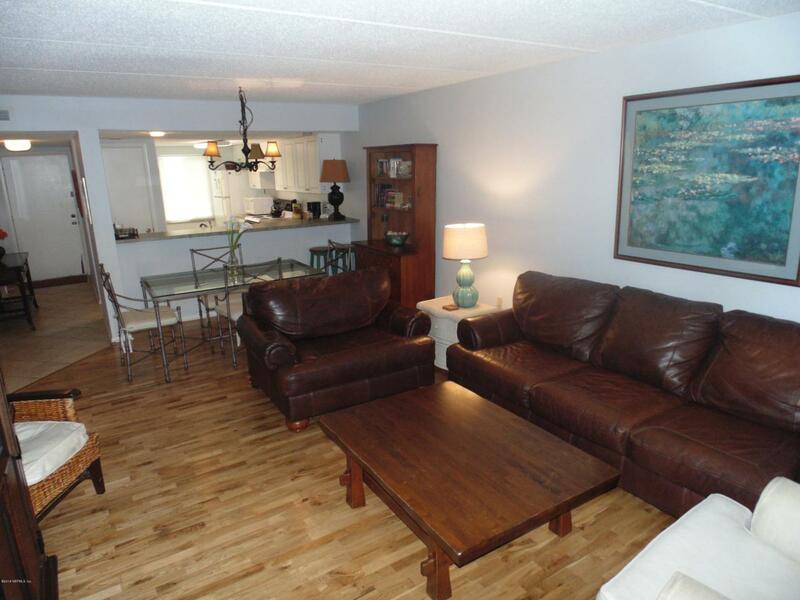 Easy Access on this updated Ground Floor flat with 2 bedrooms and 2 baths. Just steps from the ocean. Quiet unit that features a large lawn area great for the grandkids to enjoy when they visit. Perfect place to call home or a vacation get a way and rent it out for extra income when you aren't using it. Four Winds has 2 heated pools, Tennis Courts, Basketball area, shuffleboard and much more. Paddle board or walk the beach at sunrise and enjoy the sunsets at the end of the day. Many golf courses close by as well. Listing courtesy of The Larkin Group, Llc.